We don't just switch the light off... We fix the underlying fault. Whatever Your Business, We Can Accommodate Commercial Vehicles, To Keep Your Business Running. 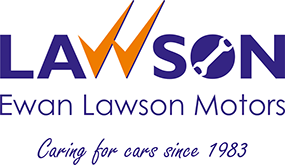 We have been keeping the vehicles of Larbert, Stenhousemuir, Falkirk and beyond on the road for over 30 years. We are a friendly, family owned and operated business. So we can give your car the quality attention it deserves. We are capable of servicing a variety of models. We pride ourselves on delivering a high level of customer care and attention. We offer a full range of garage services to those travelling to and from Falkirk, Stirling, Stenhousemuir, Grangemouth and Alloa. Our family friendly experts know how to handle a wide range of car servicing and repairs. We can service any make and model of car and light commercial vehicle in line with manufacturer recommendations. Offering you a service you can trust. Is your car due an MOT test? For quick, easy, and hassle free MOT testing in Larbert look no further. We can MOT both cars and light commercial vehicles. We understand how important your van is to your business, which is why we will get you back up and running again as soon as possible. If your car isn’t handling as it should, then allow our 35 plus years of mechanical expertise inspect your cars suspension. It is vital for your safety that you maintain your brakes. There are many components to your brake system and you want to make sure that all are working as they should to allow your vehicle to stop safely in an emergency. We can supply and fit most makes of exhausts and catalytic converters to ensure your vehicle is kept in top running order. We can check your tyre fit and pressure for you. We also supply and fit budget, mid-range and premium tyres in any size. We can also provide alignment and balancing. 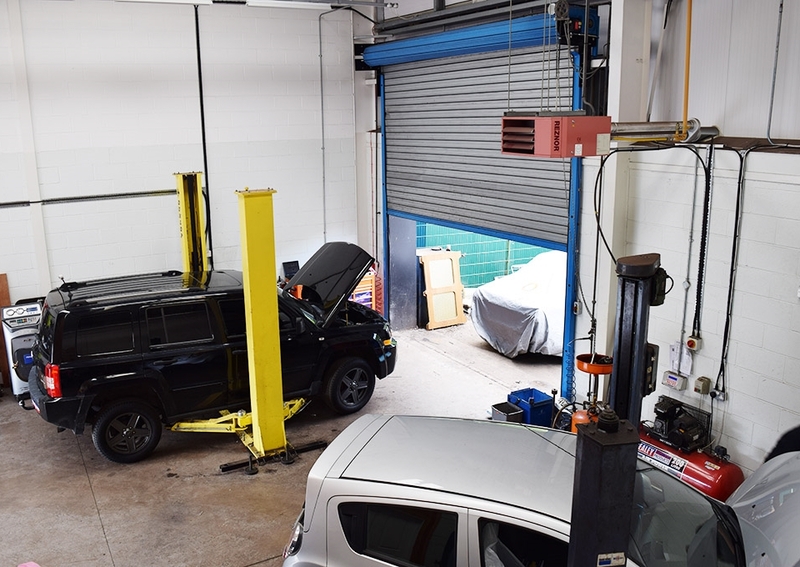 We have invested in the latest state of the art diagnostics systems, to ensure that we can test, find and correct faults in almost every make of vehicle, from the old classics to the latest models. Your air conditioning is something you should maintain at any time of year, to make sure it is in perfect working order for when you want to use it. As an independent garage, we can offer quality one to one customer service and value for money expertise.